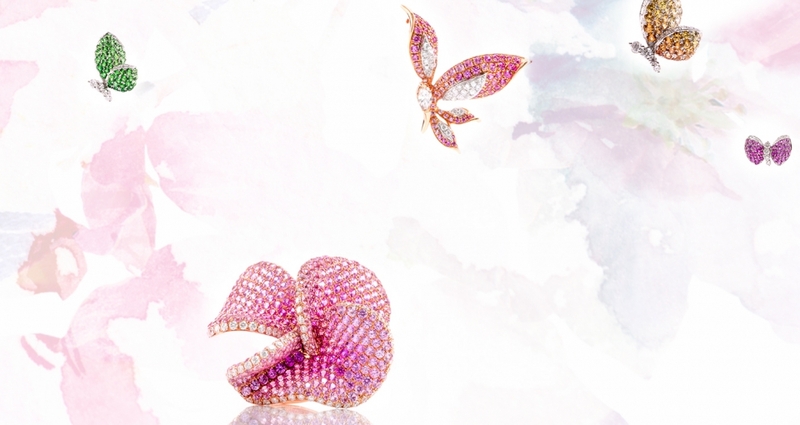 The perfect jewelry requires perfect gemstones. 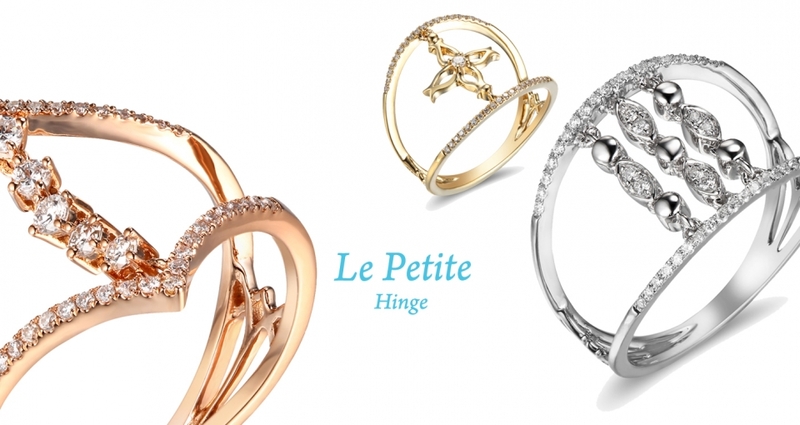 Each of our jewelry is designed by our expert design team, bringing out the best of our Mother Nature’s gifts. 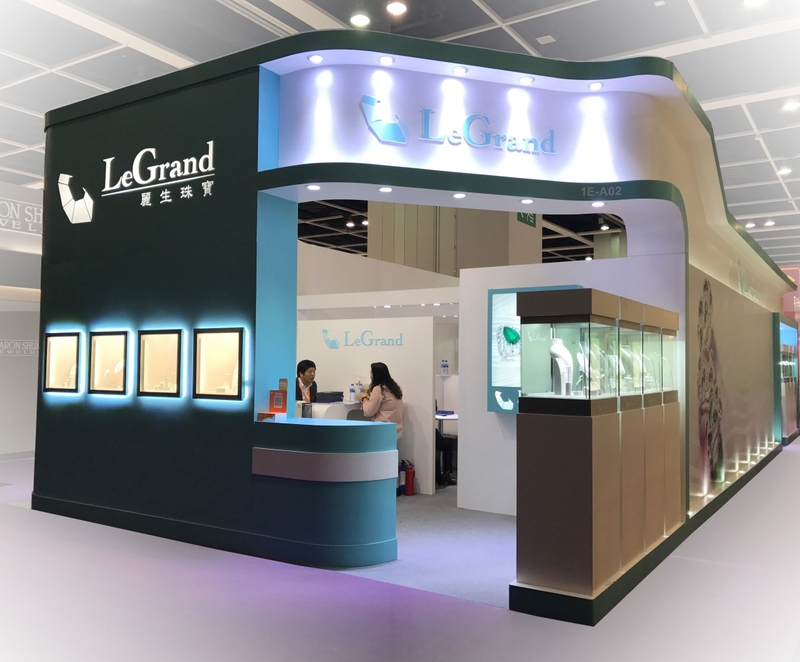 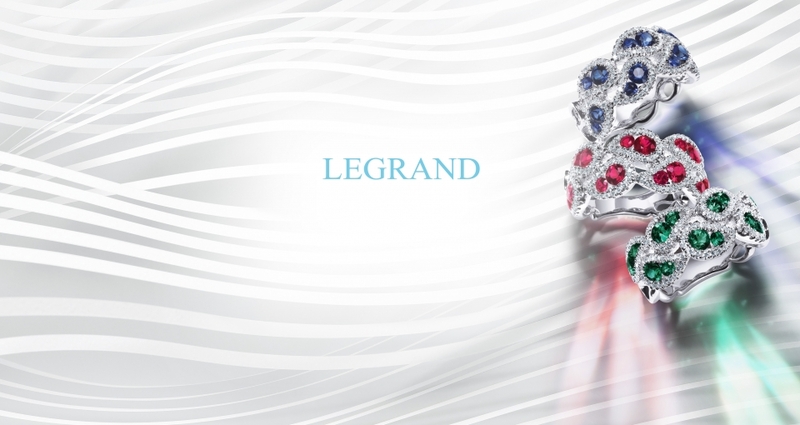 LeGrand specializes in medium to high-end diamond and precious stone jewelry. 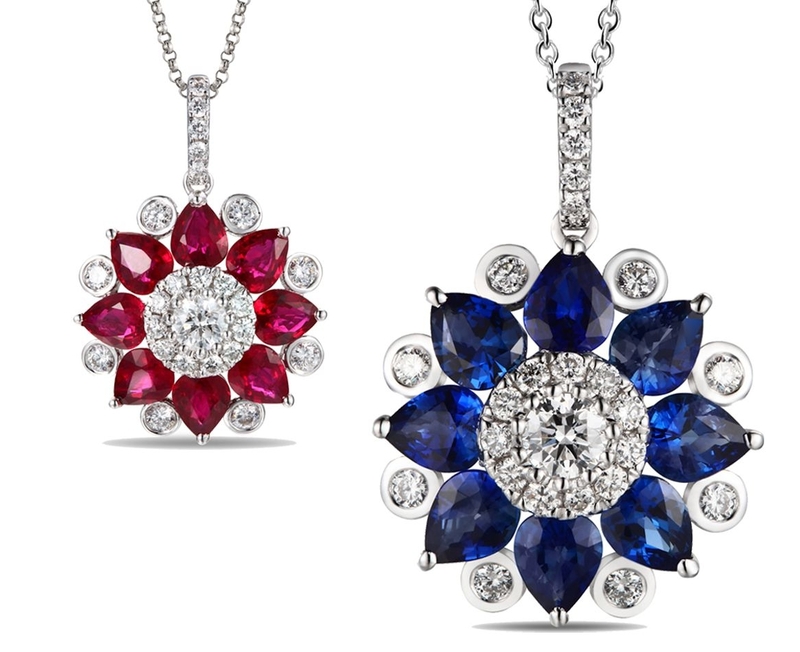 Our long experience in ruby, sapphire and emerald allow us to offer the best jewelry and loose at the best possible price.